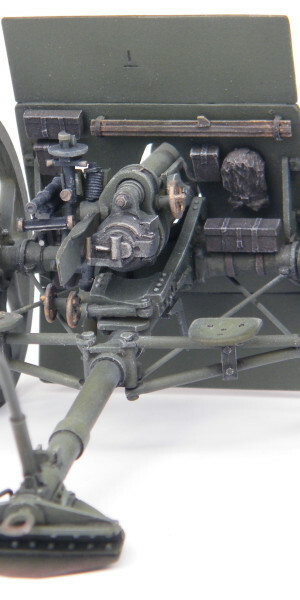 The 18 pounder was the most widely produced British artillery piece of World War One and remained in service in World War Two. 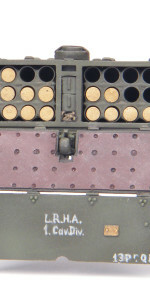 Two versions were produced between 1914-18, the only difference between the Mark I and Mark II being a different construction method for the barrel. In 1916 the carriage was modified to a Mark II version. 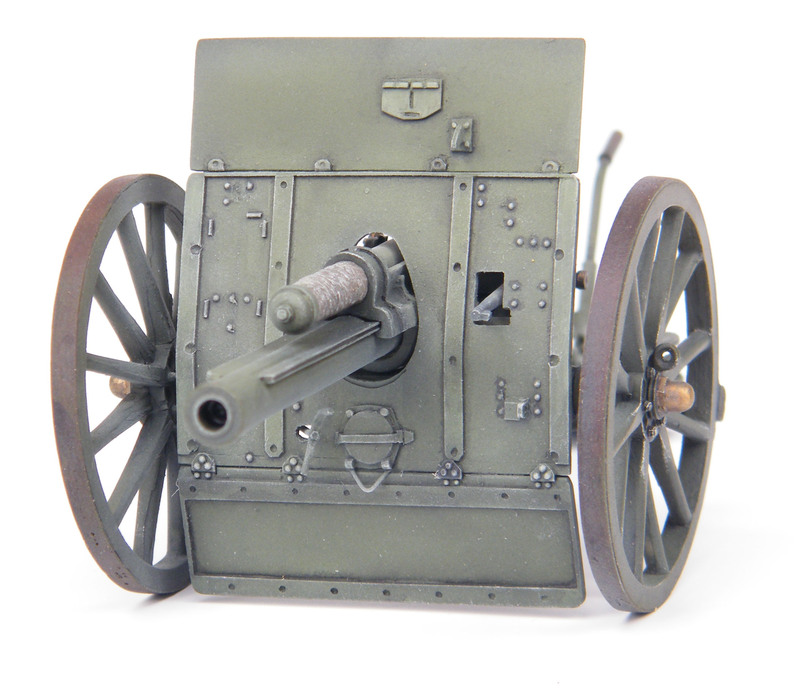 Although the most important British artillery piece of the war, production of the 18 pounder was nearly cancelled in 1903 in favour of the 13 pounder. However, Prime Minister Balfour decided to keep to the original plan, and the 18 pounder went in to production. The 18 pounder was produced in large numbers, by 1917 at the Third Battle of Ypres 1,098 18 pounders were in action, one for every 15 yards of front. At the end of the war 3,162 of the gun were in service on the Western Front. 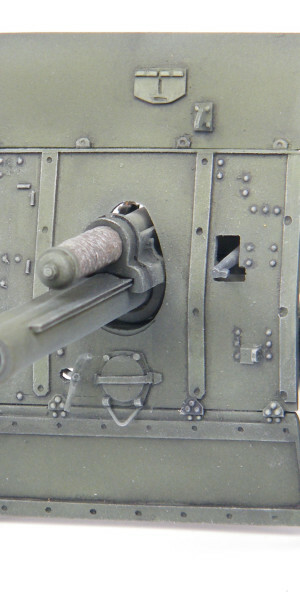 During the course of the war it is estimated that nearly 1 million rounds had been fired. 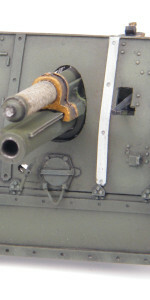 The gun served with the British army in the inter-war period and was still in service in France in 1940 and the Western Desert campaign. 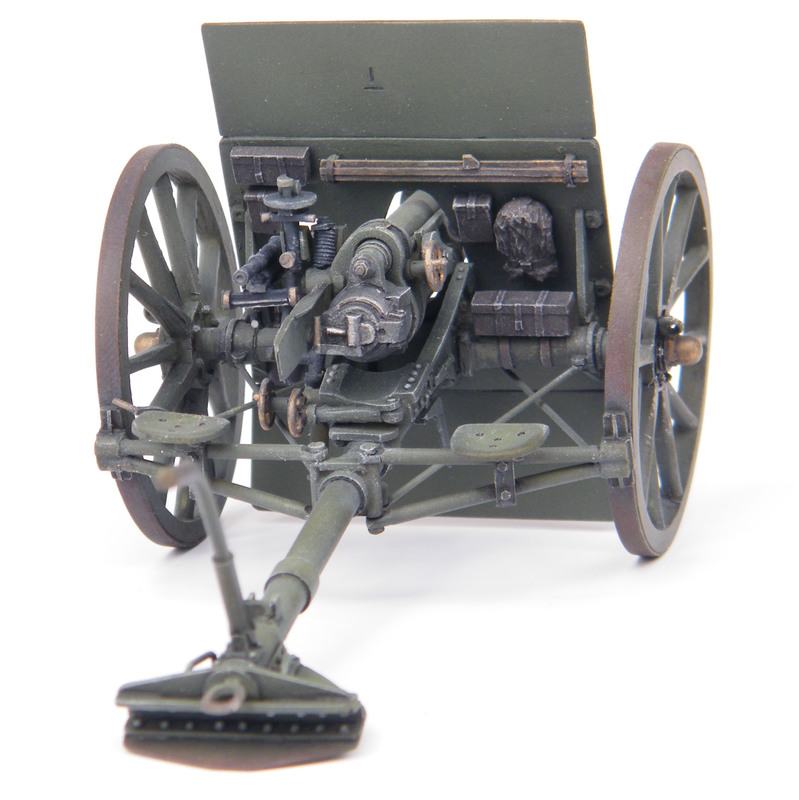 This fantastic model gun kit, cast in detailed resin in 1/32 scale (54mm) provides one of the most detailed representations of this iconic artillery pieces. The kit is supplied with an easy to follow 12 page instruction manual.